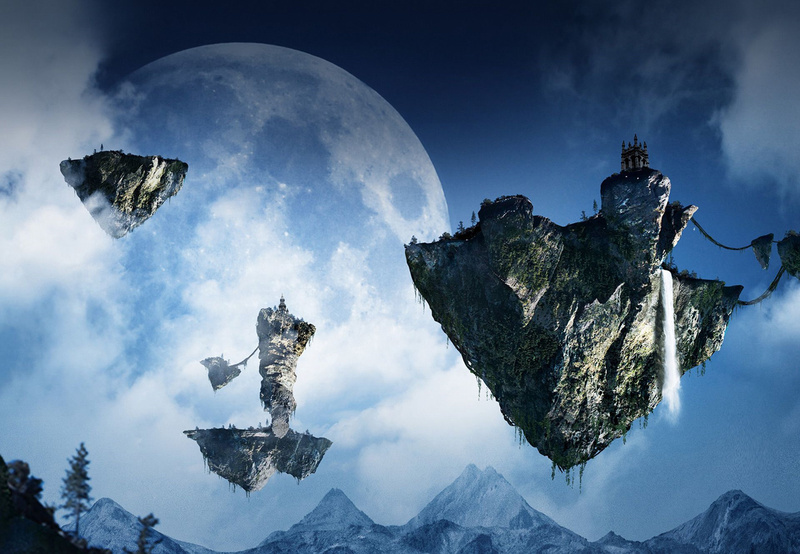 It effectively replaces the current consumer model and has a few specific changes that make it an evolutionary step forward for mobile virtual reality. And, of course, it works with the new Samsung Galaxy Note 7. 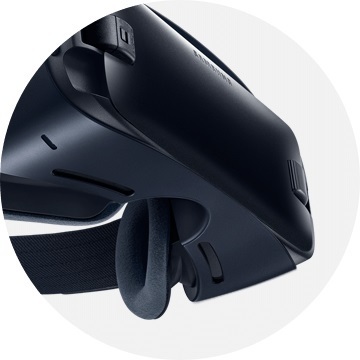 VR is a big deal for Samsung and this represents a further commitment to the technology. The company also told us that it will continue to invest in the tech and we have little doubt that the Gear VR (2016) will be as popular as its predecessor. So here are some good reasons why we think that it is the best mobile VR headset out there - even better than the previous generation Sammy. Samsung Galaxy Note 7 vs Note 5 vs Note 4: What's the difference? Samsung Galaxy Note 7 iris scanner: What is it and how does it work? On paper, the new Gear VR's 8g difference in weight to the former model might not jump out at you but it feels different when strapped to your noggin. It is definitely lighter and therefore more comfortable. In total it is 312g without a phone or front cover. It is obviously heavier depending on which phone you choose to pair it with - the Note 7 is 169g for example - but it definitely has less heft in use and even feels more comfortable than many if not all non-Samsung headsets out there. 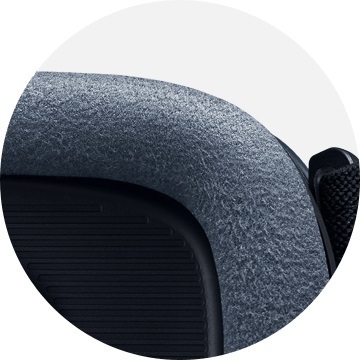 The foam around the eyepiece is also softer and more gentle on your cheeks. One of the biggest differences between mobile VR headsets and devices like the Oculus Rift and HTC Vive is that they normally have a more restricted field of view. 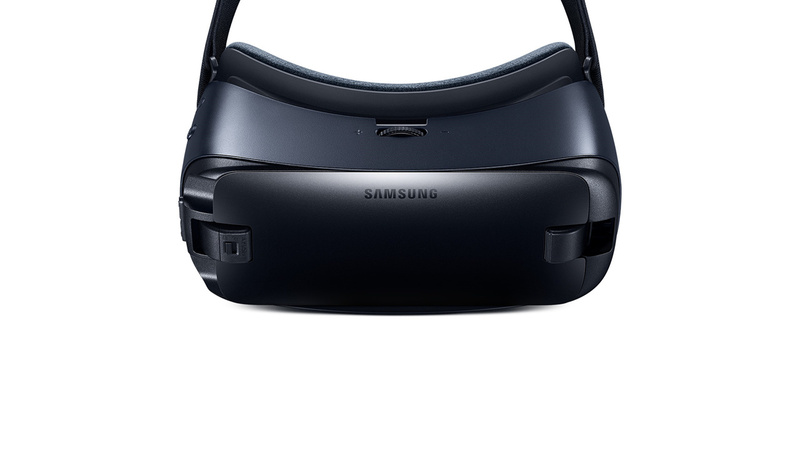 The new Samsung Gear VR has an expanded FOV in comparison to the former generation and just about every other mobile headset around. It now offers an FOV of 101-degrees. The previous model could only stretch to 96-degrees. This means you will see more of the content clearly than before. It's not quite as good as the Rift, for example, which has an FOV of 110-degrees but it's getting there. According to the expert we chatted to at Unpacked, the colour change isn't just to distinguish the headset from its predecessor, but the darker finish is better for immersion. The white body of the original Gear VR was a little too reflective. That makes sense and when you look at other headsets on the market, they all tend to be black or thereabouts. It might not look as good to the casual observer, but it's the experience while wearing one that matters most. 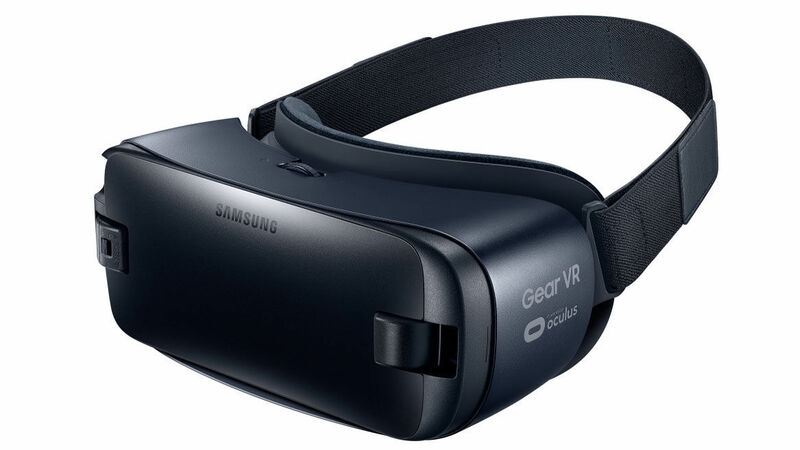 Contrary to some former reports, the new Samsung Gear VR isn't just for the Galaxy Note 7. Yes, it does have a USB-C connection specifically for that device, but a Micro USB adapter is bundled with the headset so it can work with other Samsung phones too. Samsung however has been storming ahead with the original Gear VR and, in many ways, mobile is driving the tech much more than gaming. 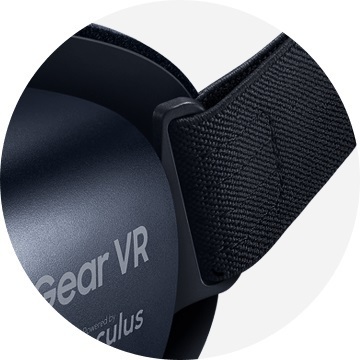 The new Samsung Gear VR is not really a revolutionary leap forward for its proposition but it still represents an evolutionary tip-toe. From what we've seen so far, it is the best headset on the market and, depending on the phone you use, an impressive entry into the world of virtual reality. Galaxy Note7, Galaxy S7, Galaxy S7 edge, Galaxy Note5, Galaxy S6, Galaxy S6 edge and Galaxy S6 edge+.